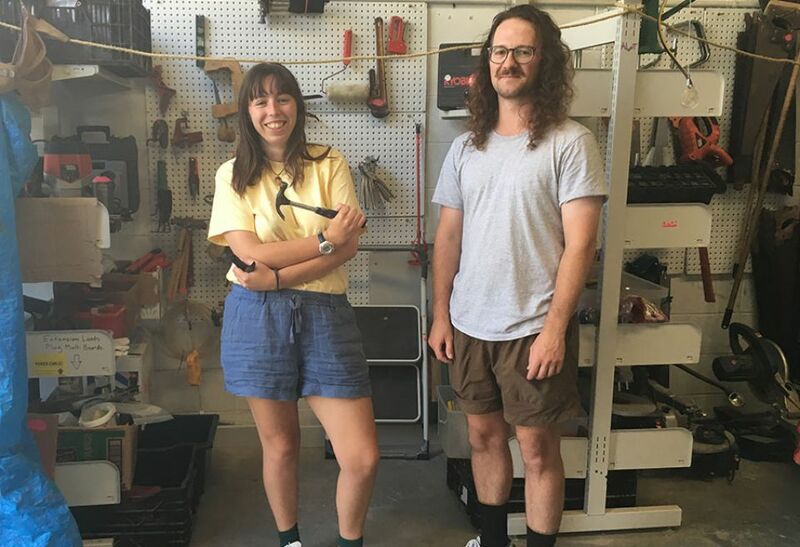 Auckland’s first tool library has been created by a tiny house builder, to encourage sustainable consumption when building. 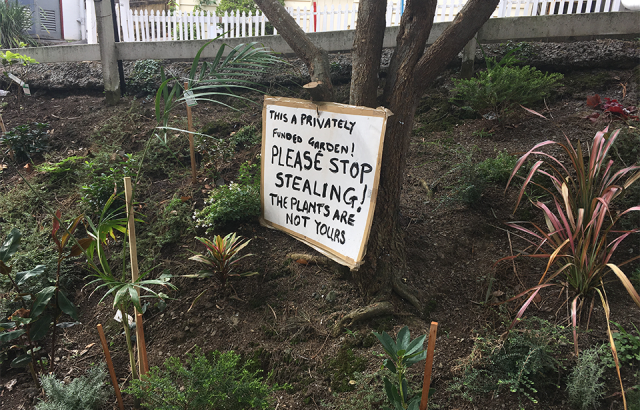 The Auckland Library of Tools (ALOT), a membership-based borrowing service for a variety of building and gardening tools, has opened in Kingsland. Amanda Chapman, co-creator, recognized the need for a tool library while in the process of building her tiny house. She was borrowing necessary tools from whoever she could, including family and friends and their workplaces. Amanda and her partner Tom Greer then started the project after hearing about the concept from the creator of the Toronto Tool Library. ALOT began building their inventory from donations by the community, including from a school’s closed woodwork department. “Any nice tool costs a considerable amount of money, so we are just making do with what we can, and relying on volunteers,” says Amanda. The library has space to grow, and they are asking for donations from the community to ad3d to the collection. She hopes that providing this service will make people think about whether they need to purchase a new product for a short use, when they could borrow it for a small cost instead. Members can borrow up to ten tools for seven days at a time with a $85 annual membership. Kasia Walker, the creator of the Tiny House Living in NZ blog, says the library “makes sense” for people don’t have the money or space for new tools, and plans to donate some of her tool collection to the library. 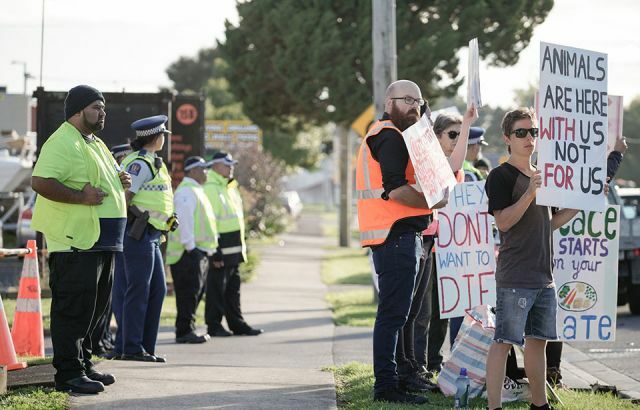 Brigette Sistig, co-chair of Grey Lynn 2030, says that supporting ALOT is in line with the community organization’s goals of creating more connected and sustainable communities. importantly, reduce waste going to landfill,” she says. Grey Lynn 2030 is a community led movement working to promote connected and sustainable communities.